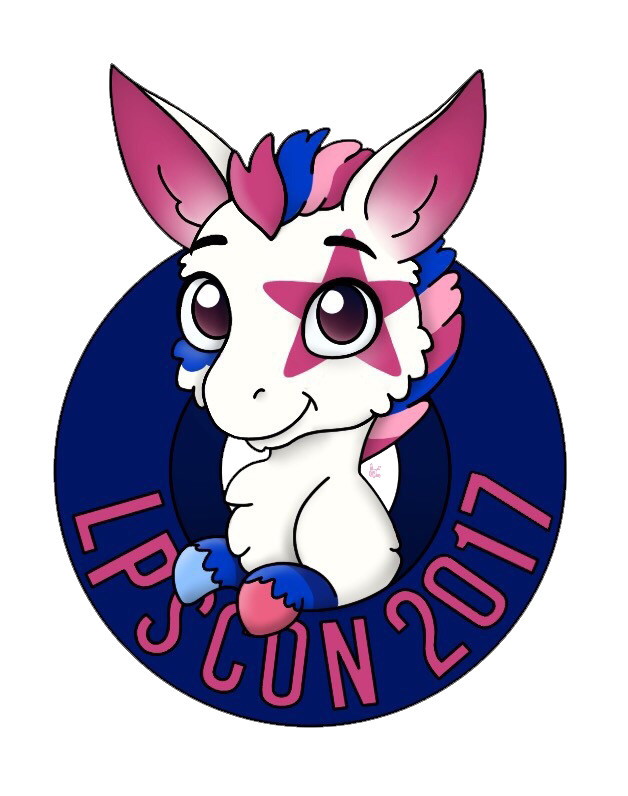 LPSCon is an annual convention/meetup specifically made for, and by, LPS collectors, LPSTubers, and LPSgramers! It's an event where all LPS enthusiasts can make new friends, get new LPS, and meet others with the same hobbies and interests! In mid 2014, rumors were spreading across the LPSTubing community about a possible LPSCon, but nobody knew it was going to happen for sure. Sooner or later, it was revealed as true and the first LPSCon went on in 2015! Since then it's only gotten better, being held every year since in many locations! Upcoming in 2019 LPSCon West Coast and LPSCon East Coast will be going on!